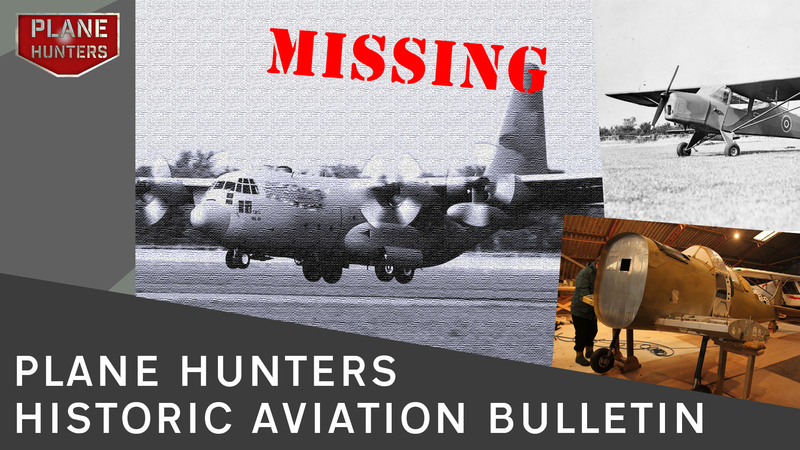 All the news from the world of historic aviation. This months bulletin, we talk about the hunt for the missing C130, in 1969 Paul Meyer stole a US Air Force C130 from RAF Mildenhall in Suffolk, the hunt is now to find the aircraft and established exactly what happened. A new squadron of Spitfires – The Enstone Spitfire Squadron is building 12 Mark 26 Spitfires. The 80th Anniversary of the Taylorcraft Auster at Middle Wallop. The Auster was originally built as a civilian aircraft but became a battlefield observation aircraft during the second world war.